Long synonymous with young single men whose knowledge of housekeeping and basic design taste can only be politely described as minimal, the bachelor pad is often associated with clutter, grime and tacky décor. But a single man does not have to be confined to these stereotypical conditions. 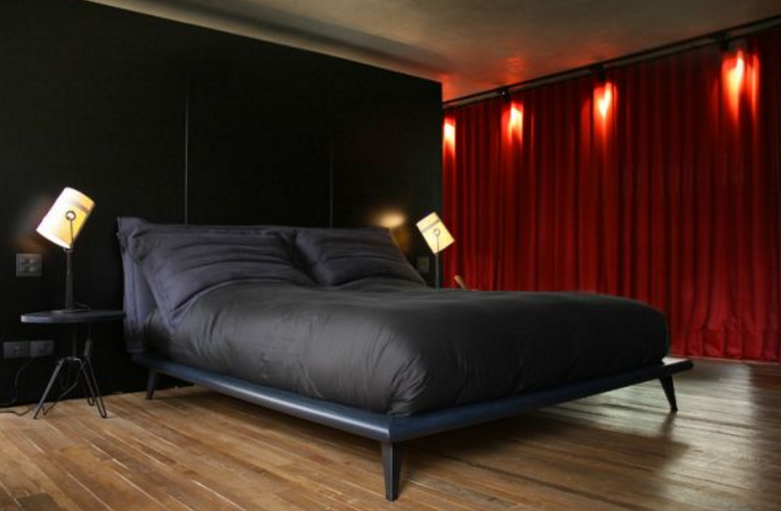 There are bachelor pads all over the world that emanate style and sophistication. 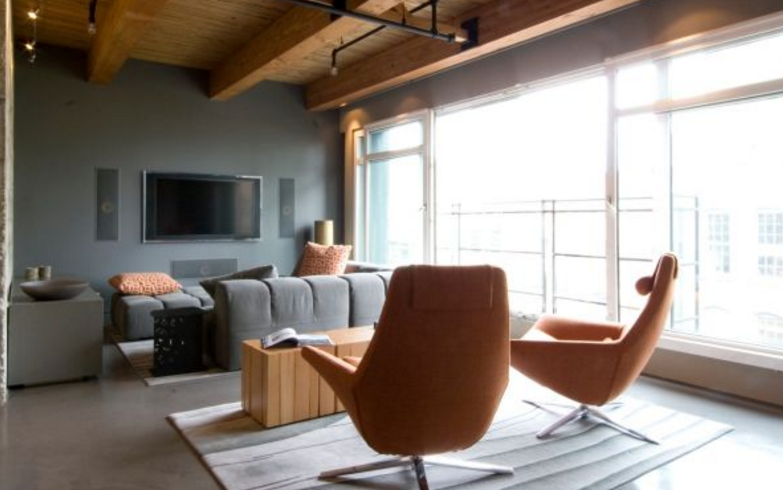 Designed by Kelly Reynolds, this bachelor pad is located in Vancouver, Canada, and occupies an area of 92.9 square meters, situated in a building dating from 1921 that was originally a warehouse. It was converted into a condo complex in 1996. The loft’s owner decided to bring back the original warehouse feel but with some improvements, so it was converted into a one-bedroom, 2-bathroom structure with large living spaces and with the original brick exposed in some areas. 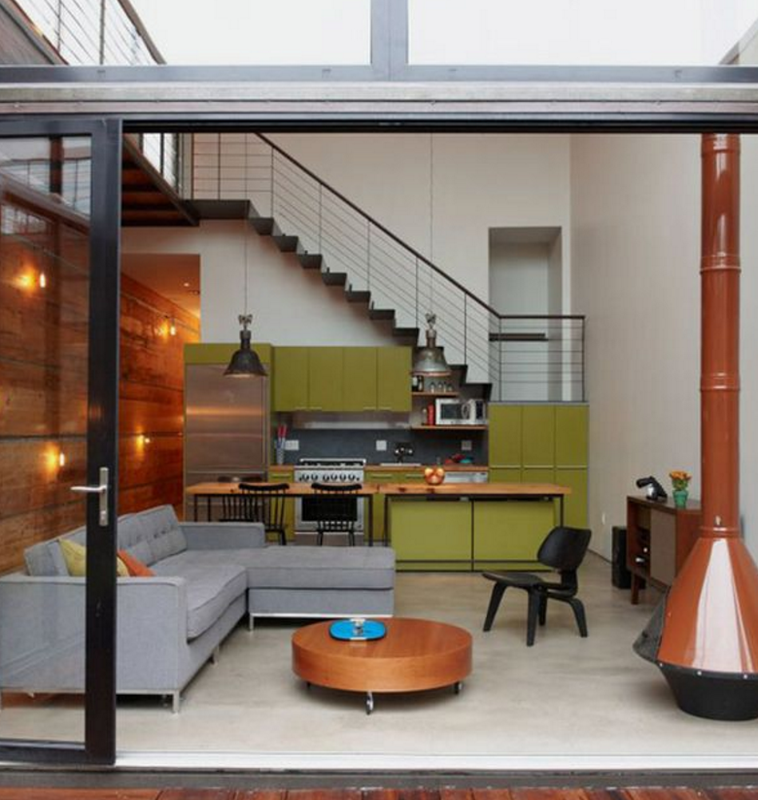 The loft has large windows keeping it bright and it’s been decorated with a bio fuel fireplace. Also, the loft can be controlled by its owner using an iPhone so this is also a great bachelor feature. 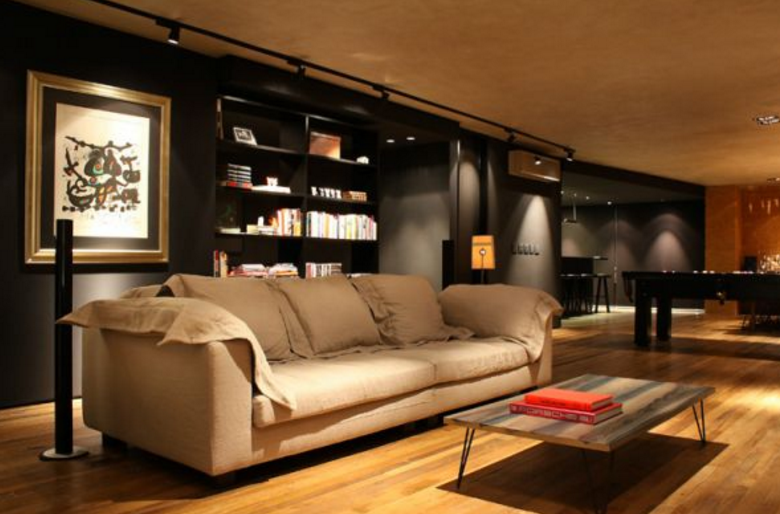 There is a bachelor pad in Sao Paolo, Brazil by Carol Leães which is referred to as 'man cave by the book'. The interior décor is simple - the lines are clean and simple, there are no ruffles, no unnecessary decorations, no useless features. This place even has a pool table. 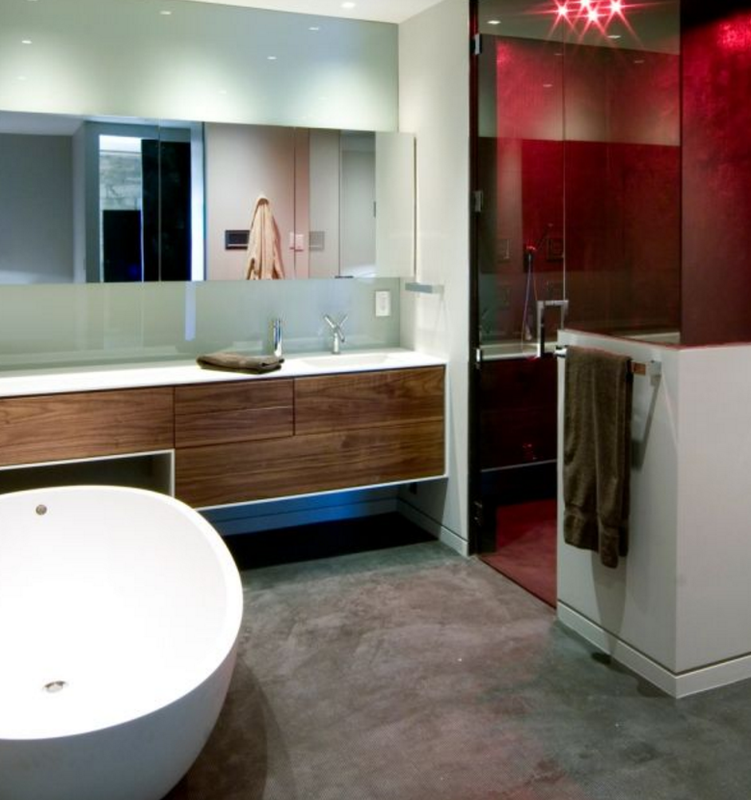 The colour palette and the mix of textures and materials is notable. 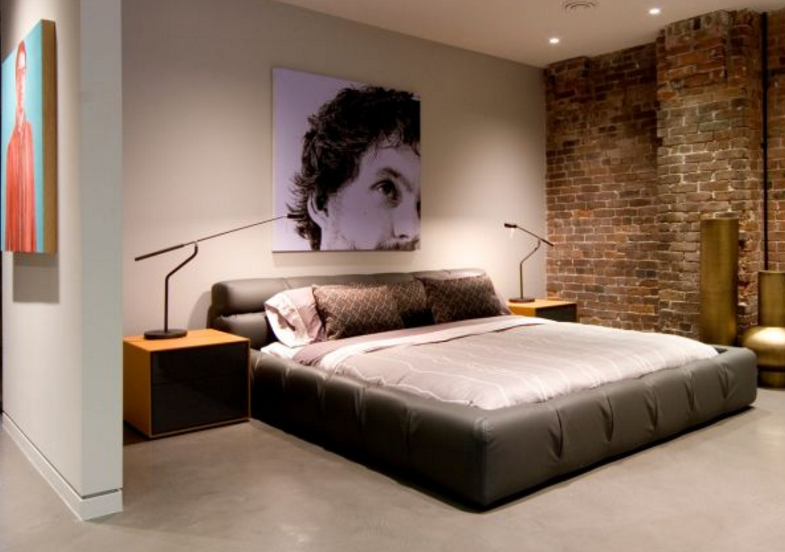 This bachelor pad has an industrial feel to it. 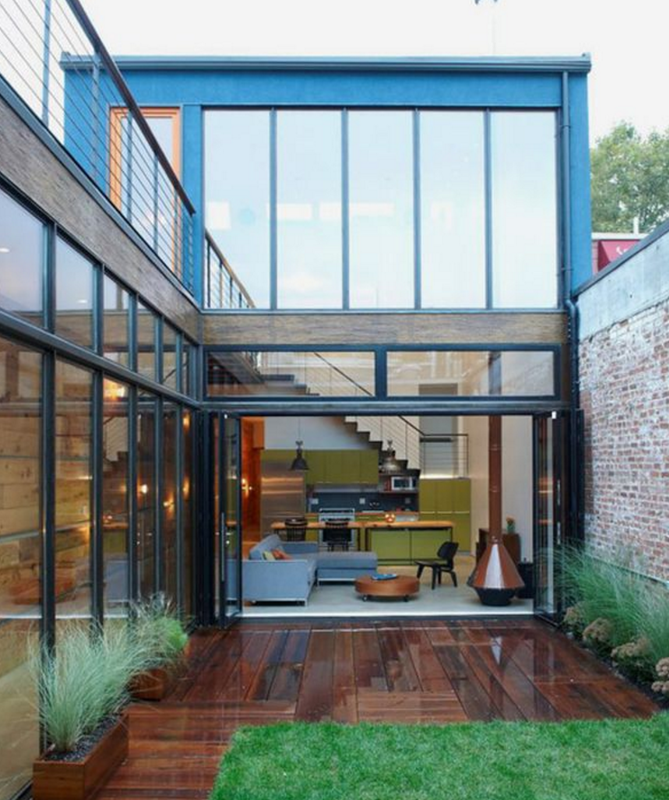 At 2100 square feet, located in Brooklyn, New York it is designed by Mesh Architectures, the exterior is particularly intriguing and reflects well the concept used for this project. This place also has a private courtyard that’s been arranged to serve as an awesome entertainment space. 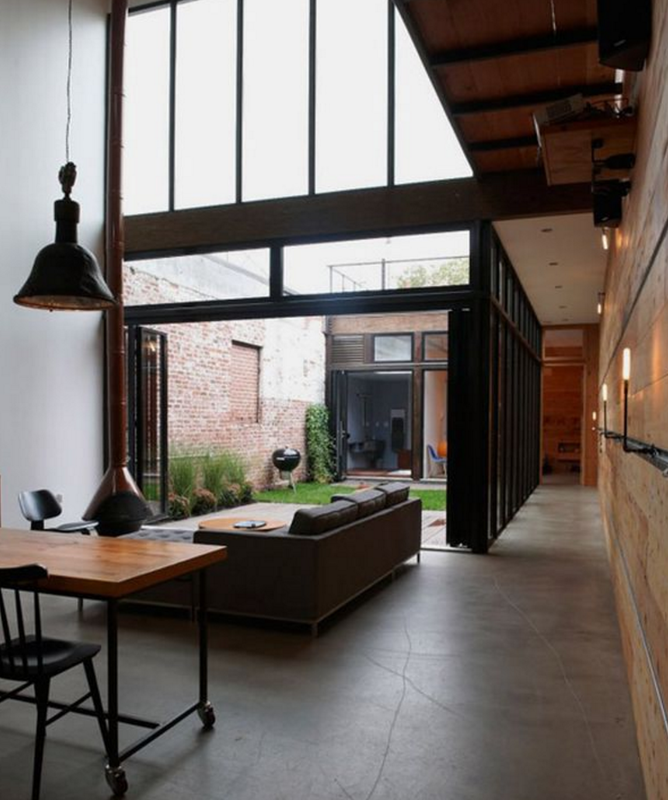 The interior is simple, functional and with an industrial look. 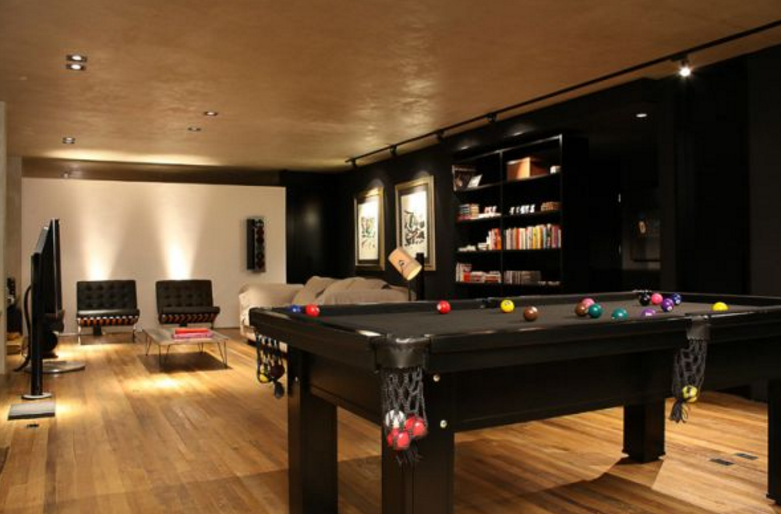 Of course, there may be a number of reasons that prevent your bachelor pad from looking like these. Fortunately, there are some simple tricks a bachelor can try to break the mould and bring their pad into the world of maturity and some level of sophistication. Add permanent-looking furniture that matches in style, replacing found furniture or hand-me-downs. Frame your artwork for the walls. Include glasses, silverware and top-quality ceramic plates in the kitchen – avoid the overuse of plastic cups and paper plates. Utilise colours that match, not clash.